Most likely, you can probably find the best deals anywhere when looking for financing for auto loans on the Internet. There are now many alternatives you can go to online, and most of them will give you quick responses. The ease and speed of getting online quotes makes this option invaluable and will almost certainly enable you to get the best deal when you buy your next car – new or used. Before you start looking for online places to get financing for auto loans, you need to realize that there are two different kinds of lenders you’ll find online. Understanding this difference can help you get a lower cost auto loan. 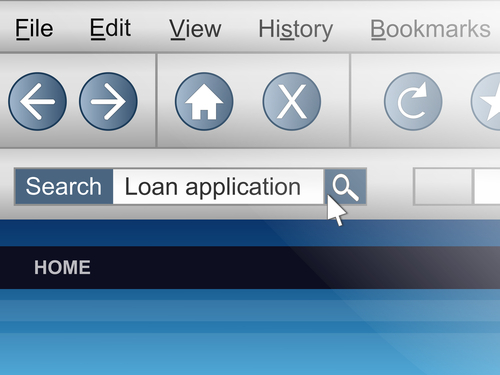 First, there is the type that most people are probably familiar with – a traditional lender with a website. The second kind is a lender that is only online. This second type of lender does not have to pay for the large bank buildings that traditional lenders have, which enables them to offer slightly lower-priced loans. You should also be aware of why shopping for a car loan online at a dealer’s website is almost certainly going to be more costly than the other two choices. Autobytel.com mentions that dealers always work with various lenders who actually finance their loans for them. This is why a dealer will typically have higher interest rates and will often pad the final cost with fees. It is the padding that gives the dealer their share of the loan – the lender gets the rest. Bankrate mentions that there are a couple of additional things you need to know in order to get great deals online. They say that you can get the lowest prices by signing up online and avoiding the phone call or fax, and by signing up for automated loan payments (which could give you savings of as much as half a percent more). ConsumerReports says that it may not be necessary to have to choose between a rebate and zero-percent financing – which is what a dealer will generally offer. Instead, you can take advantage of both by taking the rebate from the dealer, and going somewhere else for the financing. Even if the lender is a little higher, getting both still gives you the better deal. 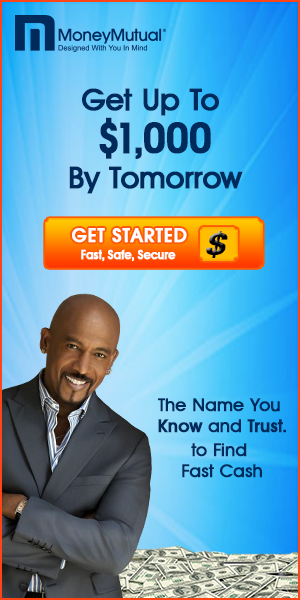 Any loan you get will be partially based on your credit score. It is not unusual that there may be mistakes on your credit report, and these will affect your car loan terms. CompleteAutoLoans suggests you make any necessary corrections before trying to get any new credit and wait about six weeks. If you have a high debt to credit ratio, you will want to pay it down some to get better rates. When you shop for financing for auto loans online, be sure that you only enter your personal and financial information on web sites that are secure. In order to determine this, these webpage addresses will always start with “https:”, and will also often have a lock symbol in the lower right hand corner of your browser.